The majority of people want to be in good shape, have a fit life or just be healthier than they currently are. Most of these probably require you to lose a bit of weight. There are many ways to reach your target but not all of them are recommended and not all of them are easy or cheap. You must make a decision on how you want to lose the weight and commit to it. Make sure you find the most suitable option for your lifestyle and of course, your budget. Here are some great ways to lose the weight quickly; maybe you will find the right option for you! 1) Liposuction: By far the fastest way to lose weight, it is also the riskiest! Before considering this option, you definitely will want to get more information about the procedure. Clinics like liposuction Sydney can help you to find more information about the risks and benefits involved. It is important to research this procedure because it is not one size fits all. Keep in mind that this is a very invasive but very efficient way to achieve quick results. A doctor can give you all the details and run some tests on you before they confirm that you are a good candidate for the operation. 2) Cardiovascular exercises: Of course, one of the most effective and healthy ways to lose weight is by doing exercise. However, not just any exercise – if you want to lose weight fast, you have to do at least 45 minutes of cardio every day. This method is not easy, requires a lot of discipline and consistency but certainly, it is the best way. Because it is a natural way to lose weight, your body will adapt easier and may not need any esthetic procedure after you reach your goal. 3) Drink water: When you replace all your usual drinks for regular water, you are making one of the best changes possible. You will be keeping your body hydrated and cutting sugars that are not good for you, and of course, that don’t help with losing weight. Even if you are sceptical about whether this will really work, it is definitely worth giving a shot – you have nothing but weight to lose! 4) Balanced diet: It doesn’t matter if you exercise or opt for surgery, if you don’t have a balanced diet, you won’t see any results or you will quickly revert to your initial weight. It is the main pillar on which weight loss stands. If you are not sure what you should be eating, speak with an expert and they will create a diet that fits your lifestyle. A nutritionist is the best person to consult in this situation. 5) Drink coffee before working out: A cup of coffee before your workout routine activates your metabolism and helps to burn fat quicker. Besides that, it will hit you with a shot of energy, so your workout will be more intense. This will automatically will make you burn more calories and of course, lose pant sizes and weight. Give Your Weight Loss The Boost It Needs! One of the most frustrating things about weight loss is the fact that most of us are pretty impatient. We want results, and we want them now. Of course, deep down most of us know that if you want to see genuine results, then it’s going to take time. However, that doesn’t make it any less discouraging to step on the scales day after day only to find that almost nothing has changed. That kind of thing can be seriously demoralising, and it’s often enough to make some people want to give up on their weight loss journey altogether. Of course, that’s the last thing you want, so it’s much better to try and make sure that you’re able to keep your motivation up as much as possible. In order to do that, here are a few things that you can do in order to give your weight loss that boost that it really needs. 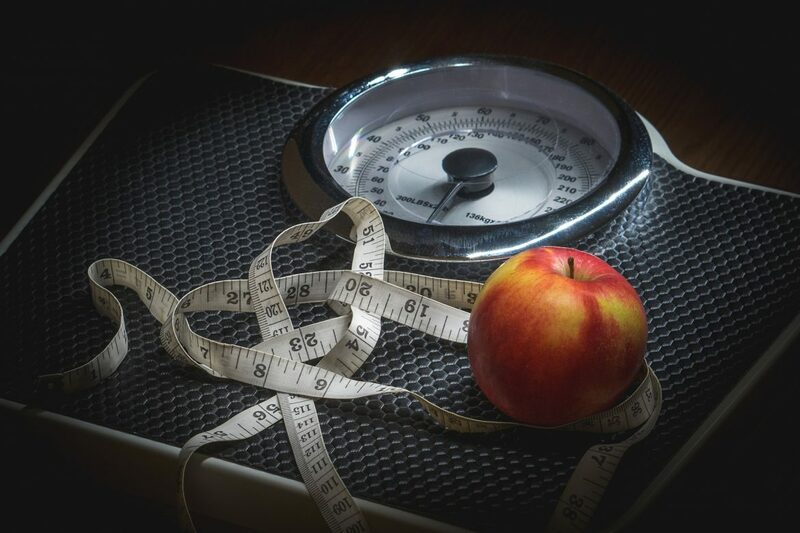 One of the reasons that you might be struggling to keep your motivation up when it comes to your weight loss is that the diet plan that you’re on simply isn’t right for you. There are thousands upon thousands of diet plans out there from low-calorie meal plans like Slimming World or shake based diets like the kind you’ll find at www.shakethatweight.co.uk/. The key is to find the one that actually works for you. No one’s body is the same, and no one is going to respond to any diet plan in the same way as anyone else. You need to think about not only the kinds of things that will work for your body but what kinds of plans are going to help you keep your motivation levels up. If you hate your diet plan and every second of it is misery, then it’s going to be pretty difficult to find any motivation whatsoever. Find a plan that’s right for you, and it’s going to feel a lot less like hard work. One of the biggest mistakes that a lot of people make is that they assume that a diet alone is going to be enough to get them to the size and shape that they really want. Sure, this might be true in the early days or if you’re trying to lose a tiny bit of weight. Otherwise, you need to make sure that you’re combining your diet with a healthy and active lifestyle. This means that you’re probably going to end up mixing in some time at the gym if at all possible. The kind of exercise that you do is going to have just as much of an impact on how easily you can achieve your goals. If you’re trying to tone up then weight training is great, but if you’re just trying to slim down, then you might be better off focussing purely on cardio. The best thing to do is to speak to a personal trainer and try and figure out a personalised workout plan that will help you reach your goals. One of the hardest things about any diet is the fact that doing it alone can be a pretty unpleasant experience. This is for a couple of reasons. For one, being on a diet while everyone around you is eating whatever they want can be utterly miserable, as well as making it extremely tempting to give up altogether. Not only that but it’s far easier to make excuses and give up if you don’t have someone else holding you accountable. If you have support from someone, whether it’s a friend, colleague, family member, or anyone else, then it’s going to be far easier to stick with your diet, even when things get tough. Of course, even with this advice, there may come a time when it feels like your weight loss has plateaued somewhat. The truth is that this is kind of inevitable. When you first start out the pounds will probably be dropping off you at high speed, but as your weight evens out a little, things are going to go more slowly. The best thing to do is to remind yourself that this is actually a sign that things are working. Sure, things might be slowing down but, as long as you keep at it, your weight loss isn’t going to stop altogether. As long as you can keep your goals in sight at all times, you can still push forward and reach your target weight. The key is to be patient, and not get too discouraged when things seem to slow down. 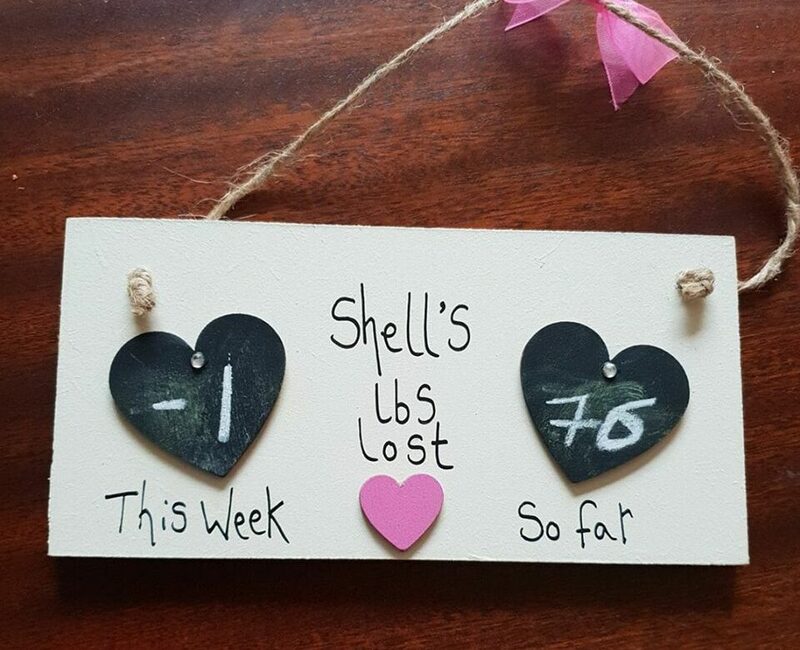 Well, let’s see how I’ve done at Slimming World this month! I haven’t been great this month, as you can see. The gains came from Sunday lunches that included dessert. We had my mother and father in law over for dinner one Sunday then the following Sunday was Father’s Day. The week after wasn’t down to any one particular day, I had a bad week. I wasn’t on plan and had some weight gain because of it. Totally my fault but I’m back on it. I’m writing everything down this week and even though we have a BBQ planned for Sunday, I’ve bought low syn sausages for me. I’m going to make my own burgers and I’m going to have salad instead of bread.